“Mr. 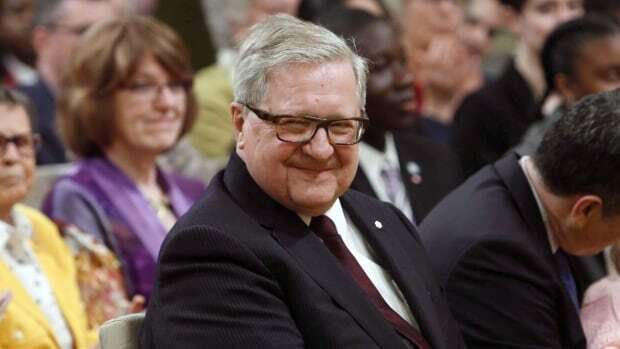 Axworthy will head the Canadian delegation of short- and long-term elections observers deployed to Ukraine,” said a release obtained by CBC News. The release also states that Canada will provide funding to counteract the “negative impact of disinformation” in the electoral process as well as supporting electoral reform and efforts to get more women to participate in the the country’s elections. The first of Canada’s election monitors began arriving in Ukraine last month in a bilateral effort organized between the two countries. The crisis dates back to the Kremlin’s annexation of Ukraine’s Crimean Peninsula in 2014 and its backing of Russian separatist militias in eastern Ukraine. Canada and its NATO allies consider Russia’s actions, backed by President Vladimir Putin, to be a breach of Europe’s borders, and have shored up the 28-country alliance’s military forces in several eastern European countries. Ukraine’s pro-Western President Petro Poroshenko launched his bid for a second five-year term in January.